with 2x HP100 reflex tube, 40 cm long. 29 cm bass driver with polypropylene cone. 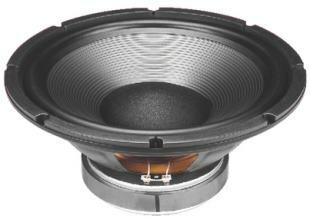 The driver is made with a double voice coil and the given impedance values are for connection in series.